Rafe Taylor has represented clients in product liability, professional liability, commercial, construction, and contract matters. Mr. Taylor has skillfully navigated these clients through the discovery, arbitration, and trial processes. Mr. Taylor’s work generally consists of complex litigation, some of which have included trial and appellate work in both federal and state jurisdictions. 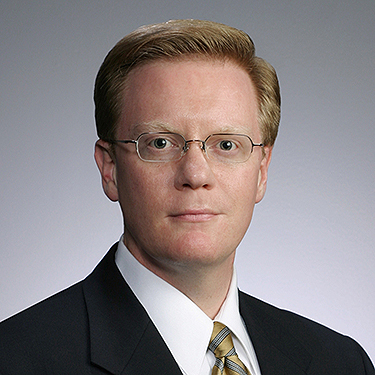 Mr. Taylor presently serves on the Firm’s Executive Committee.